SAFETY: We are not in the high crime district. The extra few minutes it takes to get here are worth it. You will feel comfortable and at ease. 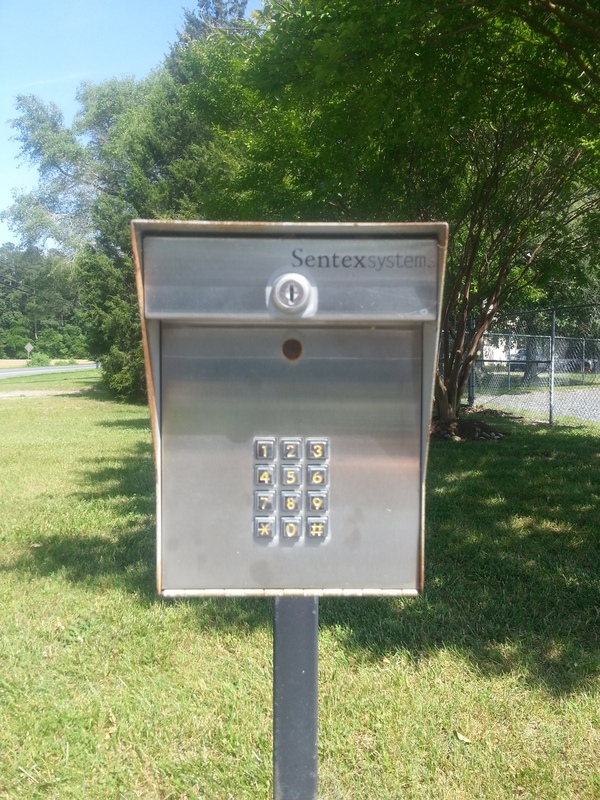 SECURITY: The facility is fully fenced with a functioning automated gate system. Each customer has a personal code creating a unique record for every open and close. Access is 7:00am to 8:30pm, 7 days a week, 365 days a year. Surveillance cameras are strategically positioned around the property with remote staff viewing capability, as well as DVR recording of events. CONVENIENCE: Located by the Wicomico Regional Airport, just around the corner from The Delmarva Shorebirds Perdue Stadium and Wor-Wic Community College in Salisbury, MD. We are a very short drive from the downtown business area, as well as Salisbury University and University of Maryland Eastern Shore. SOLID CONSTRUCTION: Masonry buildings provide optimum protection from the elements. 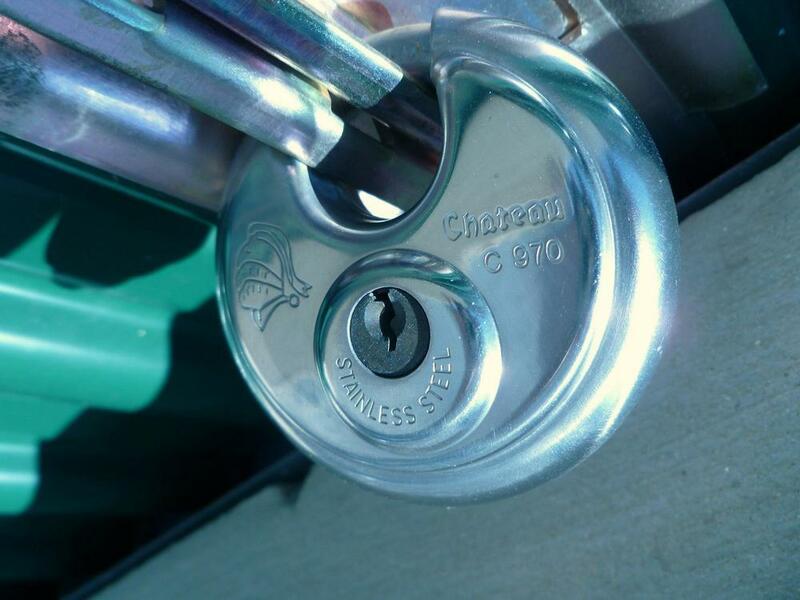 Your belongings are kept safe inside, while the weather stays outside. Our buildings are constructed to withstand just about anything, with no worries of leaks or flooding. The property itself is also well above sea level and our environmental friendly stone roadways are graded for precision drainage into a specially designed storm water management pond. If you happen to be onsite during a torrential rain be sure to look down & check out the flow, it's pretty impressive. LOCALLY OWNED & OPERATED: Our full attention is on our customers and property here in Salisbury and you will always deal directly with us. We do not answer to a corporate office in a city on the other side of the country, nor do we manage multiple locations. When you call you will never be routed to a call center and when you visit you will never be sent to an offsite location. You can count on us to be honest and treat you with respect. By choosing to patronize small businesses like us, you aren't helping some big CEO purchase her 3rd vacation home, you are improving our local economy and ultimately making Salisbury a better place for everyone. STOP BY TODAY AND SEE FOR YOURSELF WHY WE'RE THE BEST. What you need at a price that won't break your piggy bank. Looking for a small closet to stow seasonal clothes, an oversize garage to store a project car, or anything in between? We have the perfect size for you at the perfect price.